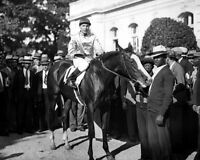 picturepedigree has no other items for sale. 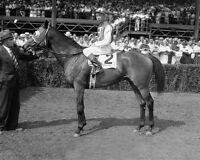 Details about 1930's Race Horse Champion Filly Top Flight Racing History Picture Pedigree. 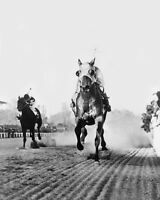 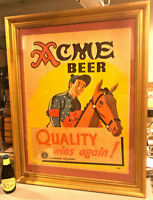 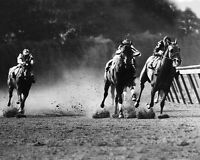 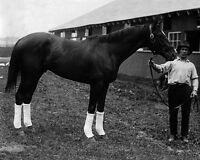 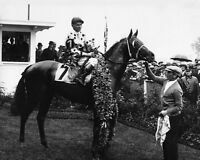 1930's Race Horse Champion Filly Top Flight Racing History Picture Pedigree.